Can you play like a girl? Alex Morgan was drafted in 2011 and has been playing soccer for eight years now. 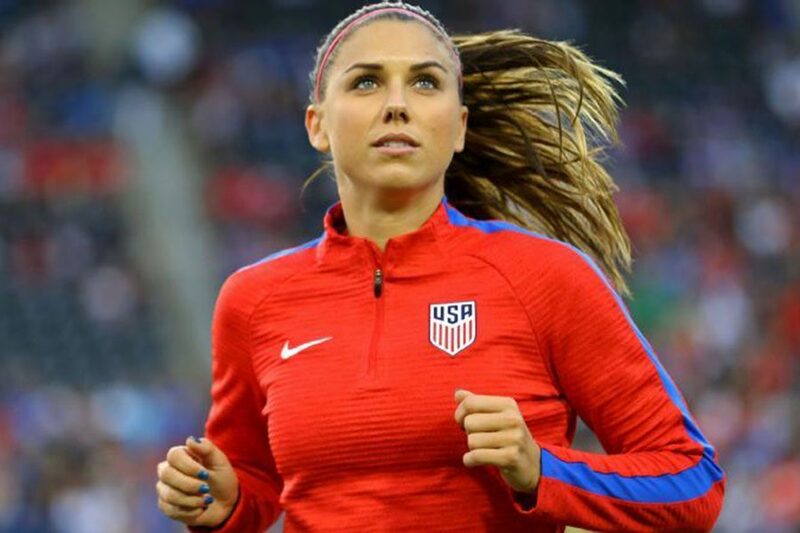 "Each of us is extremely proud to wear the United States jersey, and we also take seriously the responsibility that comes with that,"explained Alex Morgan when asked why she was fighting for this issue. The United States Women’s National Soccer Team (USWNT) filed a lawsuit at the beginning of March 2019 against the United States Soccer Federation. The lawsuit was filed due to how the women’s team’s salary is drastically lower than the men’s team. According to the article by Money,com, female athletes on the profession team only make about 40% of what their male counterparts do. Many movements orchestrated by women have occured, and this next step for the Women’s U.S Soccer Team is putting them one place closer to their goal. It has been acknowledged for years that the pay between the men’s and women’s team is unequal, but 2019 is the year when the girls have finally put their foot down and are fighting for a change. “It is not fair for the women to be paid so much lower; in fact, it’s infuriating,” says Peter Clarke, the Hollis Brookline Girls Varsity Soccer Head Coach. Clarke goes on to explain that both the men’s and women’s team are representing our country and, ultimately, doing the same amount of work. There are many girls out there that look up to the individuals on the women’s team and aspire to be like them. “Our soccer culture in general owes much to the women’s program,” said Clarke. 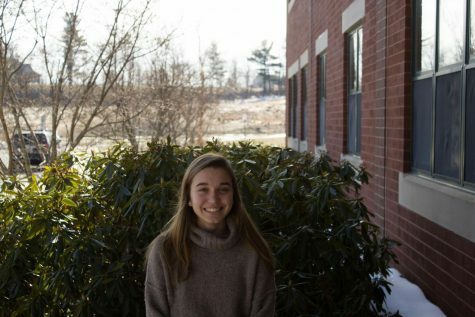 “I feel that as a woman, it’s nice to have role models to look up to and try and emulate the way they are playing,” said Ashley Clarke, the Assistant Coach for Hollis Brookline Girls Varsity Soccer. It’s not just young girls who watch them on TV that look at them as role models, but people of all ages. Many fans argue that the USWNT is even more successful than the men’s team at the moment. These women aren’t asking to be paid more than the men’s team, but they want to be compensated so that they can all be equal. In 2015, the Women’s World Cup Final was the “most-watched U.S. soccer game in history,” Alex Morgan, forward for the United States Soccer Team, added to her interview with ABC News. If this women’s game was watched more than any men’s game, better yet any U.S game, then why aren’t they paid equally? The outcome of the lawsuit has not yet been publicized or finished; however, many fans and people are supporting the women and hoping for the best outcome.